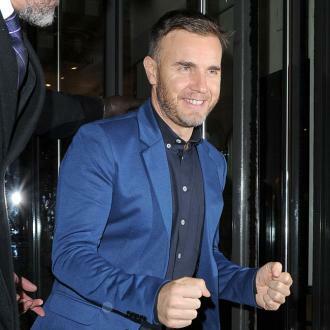 Corden and Take That in a car together singing. Could it be magic? Take That are set to take a ride alongside James Corden for a very special edition of ‘Carpool Karaoke’, to air as part of this year’s Comic Relief Red Nose Day. The British boyband have already filmed the skit with Corden in Los Angeles, and during a new interview with the Radio Times they spilled some secrets about how ‘Carpool Karaoke’ is actually filmed. 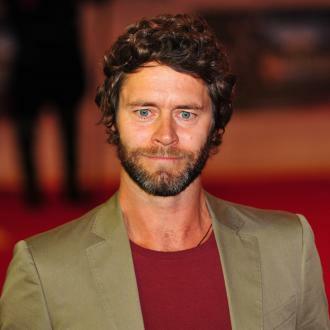 Take That are adamant they won't split up again unless another band member leaves the group. 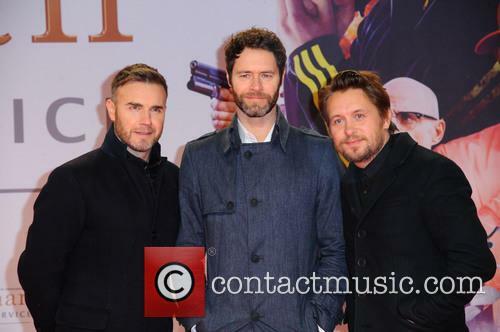 Take That are back together for good. 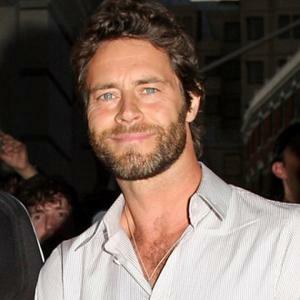 Gary Barlow - the frontman of the band - is adamant the group, which is also comprised of Mark Owen and Howard Donald, will never split up again but thinks there may be a day when former member Jason Orange, 46 - who quit in 2014 - and part-timer Robbie Williams, 42, decide that they want to rejoin the trio. 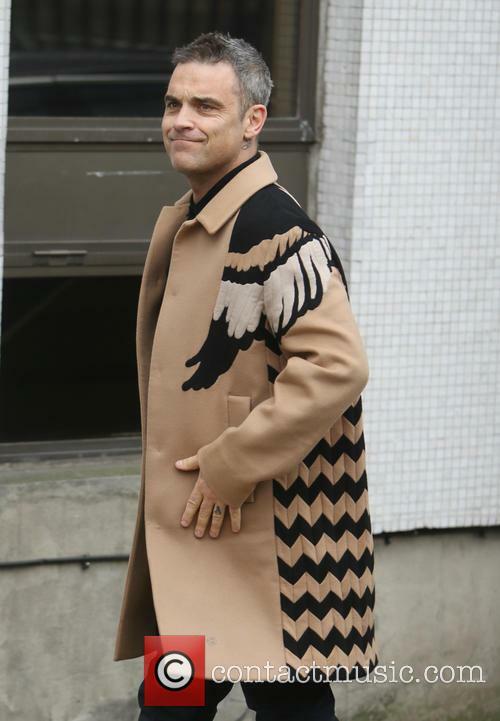 Speaking to The Sun newspaper, the 45-year-old hunk said: ''We're at the point in our careers where we feel more excited than we've ever been. 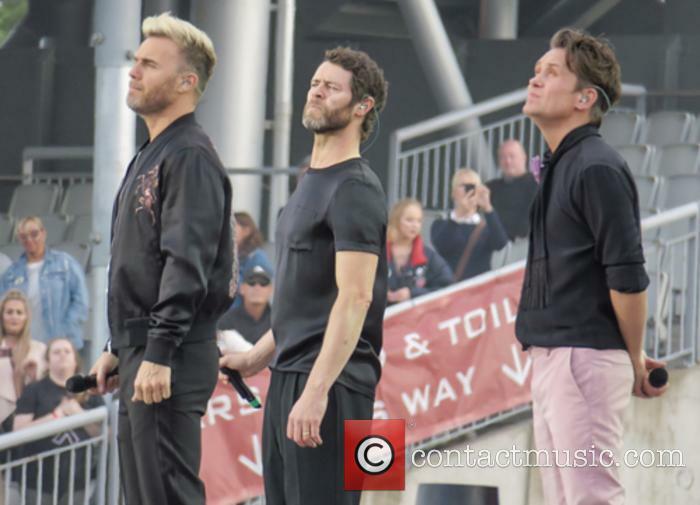 Gary Barlow has teased Take That will announce some tour dates in October. 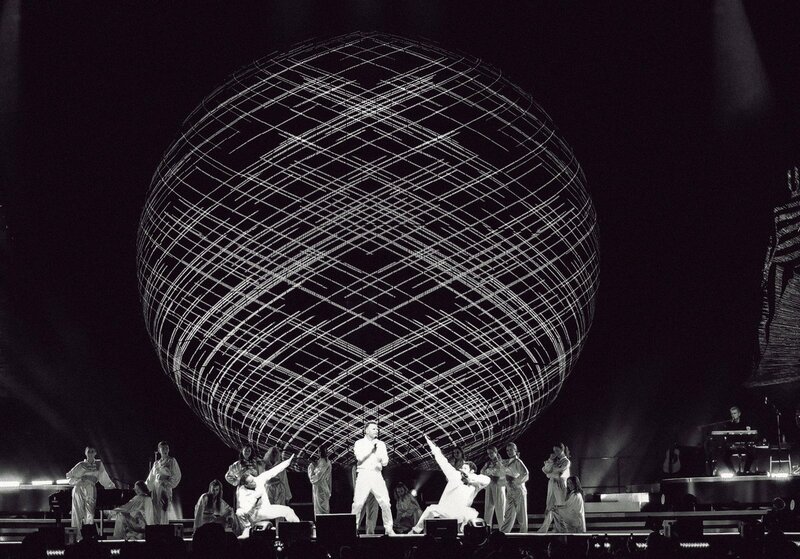 Take That are set to announce a tour in October. 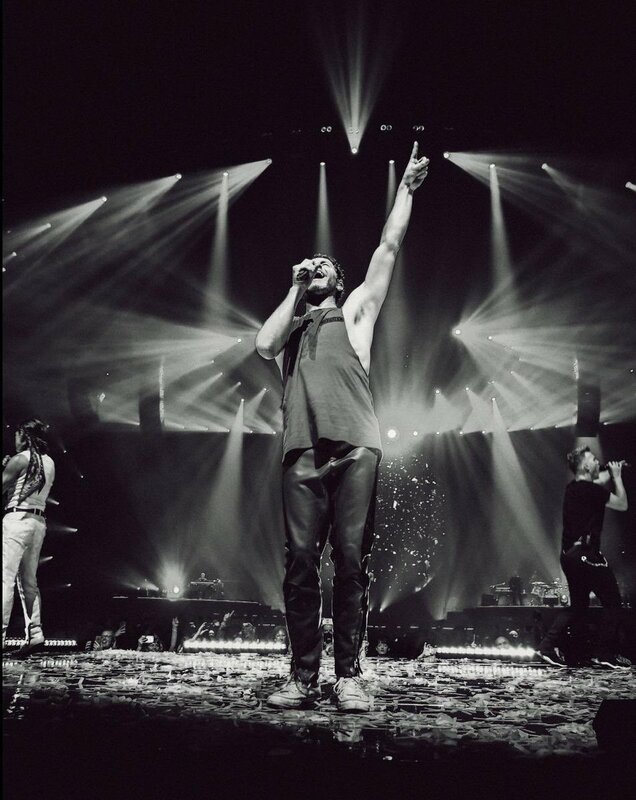 Gary Barlow - the frontman of the band - has teased that the the 'Back For Good' hitmakers will have some exciting news coming later this year about their worldwide gigs. 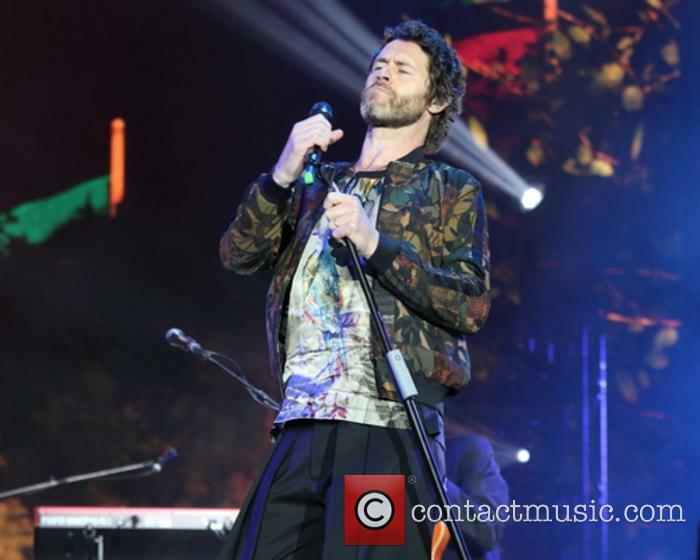 Jason Orange has announced he is leaving Take That. 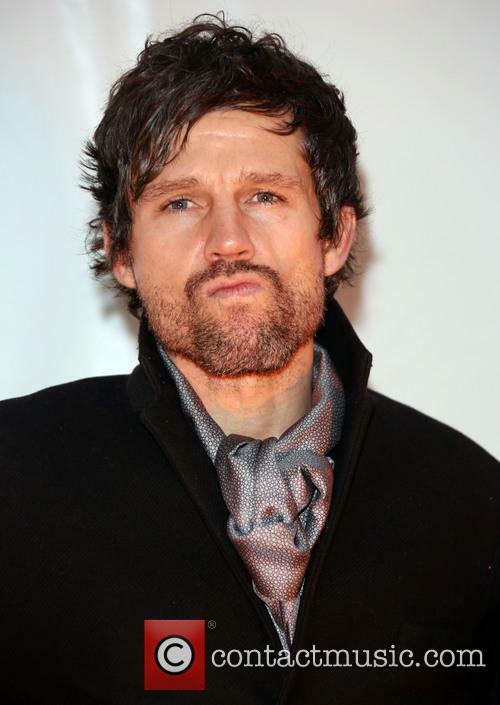 Take That fans might want to have their hankies at the ready- Jason Orange has announced he is leaving the band. 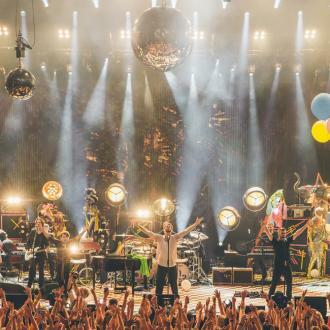 The news comes as the band gear up to start working on their new album, with frontman Gary Barlow stating most of the material has already been written. In a statement on the band's website, Orange thanked fans for their support over the years, and paid tribute to his bandmates. 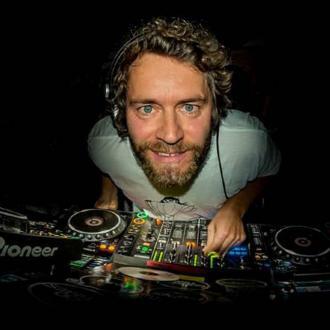 The band first formed in 1990, consisting of Gary Barlow, Robbie Williams, Mark Owen, Jason Orange and Howard Donald. Williams famously left the band in July 1995, with the band splitting up the following year. 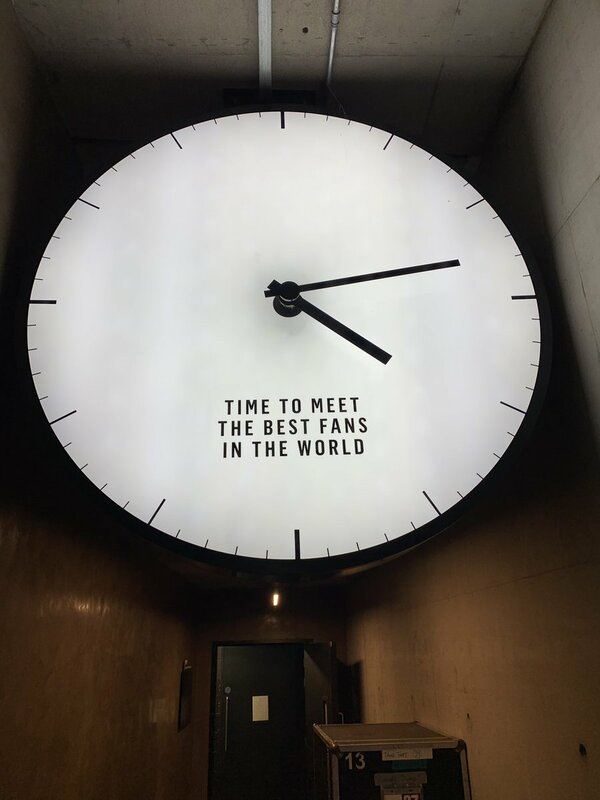 At the time the news devestated legions of fans across the world, with the government even setting up special phone hotlines to offer support to them.